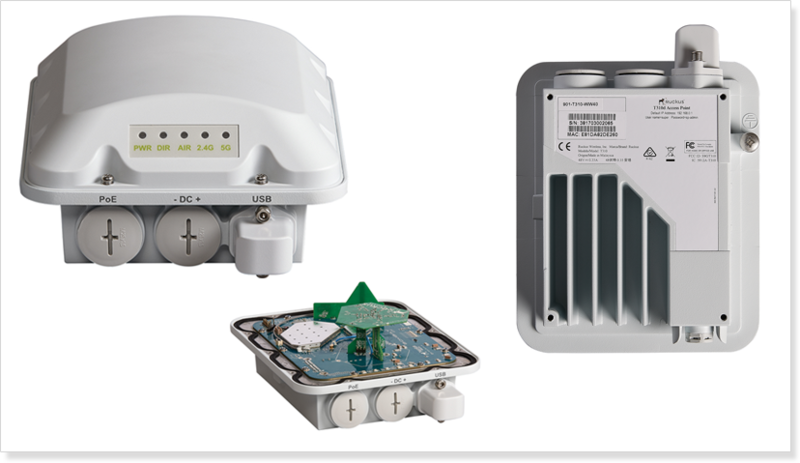 The Ruckus T310 Series of 802.11ac Wave 2 access points provides industry-leading Ruckus wireless performance in an economical, industrial-grade form factor designed for crowded outdoor locations. At stadiums, transit hubs, smart cities, and other crowded outdoor public venues, users want the same fast, reliable Wi-Fi connectivity they expect in their homes or offices. 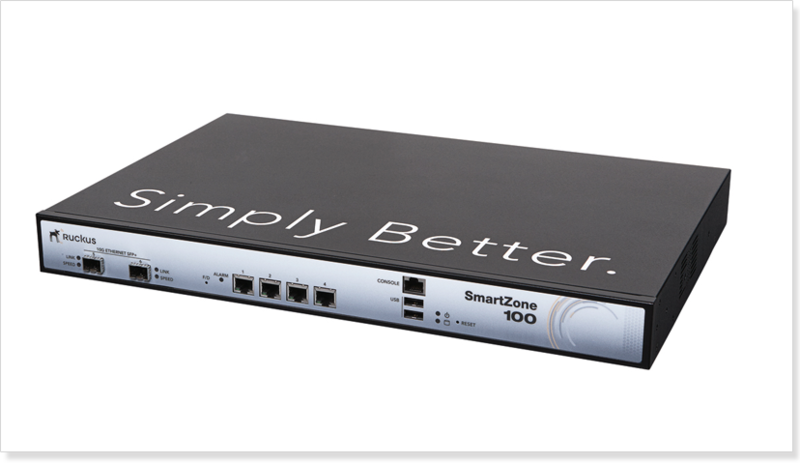 The R730 makes it easy to deliver reliable, secure, high-performance connectivity in large enterprises, small & medium businesses, public venues, convention centers, and practically any other indoor space. 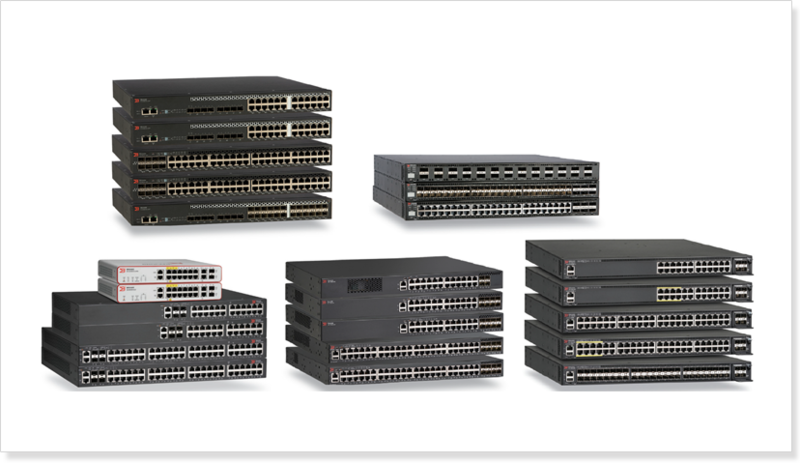 The R730 is also easy to manage through Ruckus’ appliance, virtual and cloud management options. Ruckus ZoneDirector controllers feature a highly-intuitive Web user interface to make configuration and administration of the entire WLAN a breeze. 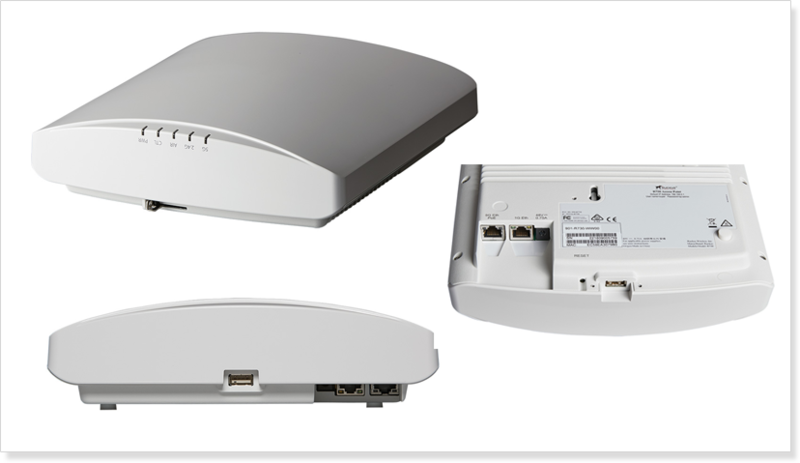 It delivers a bunch of wireless LAN features not found in any other centrally-managed systems. 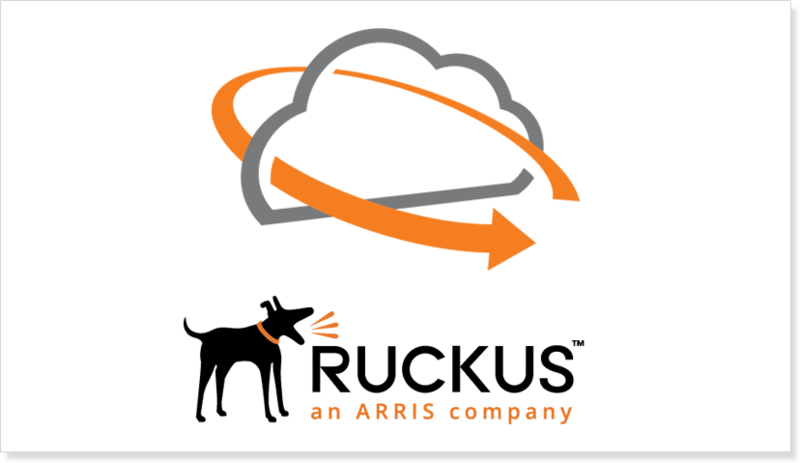 The Ruckus Cloud Wi-Fi service works with a wide variety of Ruckus access points (APs). You get easy management. Your users get a consistently great Wi-Fi experience – fast, reliable and secure.